Herbs Cordyceps introduction to 4 Generation efficiency strengthened from generation to generation, 4 Cordyceps daicaoji new adding lecithin, breakthrough into “”guiding drug”” concept, first to liver element – Join 4% Lecithin, enhance the absorption, the remaining 96% Cordyceps CS-4 The efficacy of its head, more absorbed by the body than other Cordyceps, double effect raising the nose sensitivity, relieving cough and of efficiency, food 7 That feels different from other. A: Cordyceps sinensis is a fungus with the bat larvae conjugate bat moth eggs produced will become larvae in the ground, Chinese caterpillar fungus spores into the soil by rain parasitic larvae in the body, the larvae of caterpillar fungus spores absorb nutrients and rapid propagation. In winter, the larvae drill ground, Cordyceps full body, rigid as winter worm larvae. Summer, Cordyceps from Cordyceps head sprout, grow grass outside looks like fungi child seat, becoming Cordyceps. Q: What is soy lecithin? A: nutritionists and medical scientists have recognized lecithin has a protective effect on liver function. Dr. Ze Seer at the University of North Carolina, in one trial found that with increasing number of modern civilization diseases, alcohol and high cholesterol become liver degradation factors. 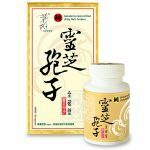 Lecithin emulsification and powerful, can fully protect the liver cells, but also can promote the activation and regeneration of liver cells, so as to effectively enhance the body absorption. 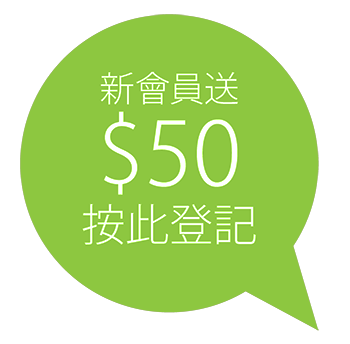 Q: What is the 4th Generation Herbs Generation Cordyceps and other similar products on the market, respectively? A: 4th Generation Herbs Generation Cordyceps sinensis is the only public market of active ingredients, the content is more than the higher Pharmaceutical ingredients. Furthermore, the 4th generation Herbs Cordyceps sinensis is especially sensitized to relieve nasal, stop cough, no insomnia Cordyceps formula, the effect is better than the other brands on the market. 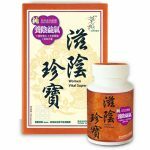 Q: Why 4th Generation Herbs Generation Cordyceps mycelium using CS4? A: CS4 is US FDA, affirmative approval of China’s State Food and Drug Administration health food edible fungus, and then with cold extraction laminar Pei Hua Technology (CLC), the active ingredient capable of handing more and better high-quality Cordyceps , the 4th generation Herbs Cordyceps mycelium using CS4. Q: The 4th Generation Herbs Generation Cordyceps whether there are pesticides, heavy metals, microbiological testing? 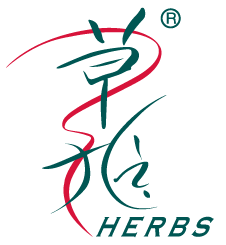 A: 4th Generation Herbs Generation Cordyceps GMP-certified pharmaceutical manufacturing, product regularly for pumping Yang and heavy metals by the Hong Kong government-approved testing organizations, organochlorine pesticides residues and high performance liquid chromatography (HPLC) assay to ensure that each batch of products are in line with quality control standards. 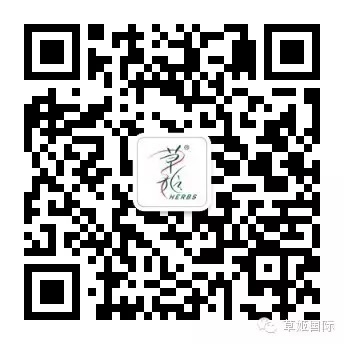 Q: The 4th Generation Herbs Generation Cordyceps manufacture from there? 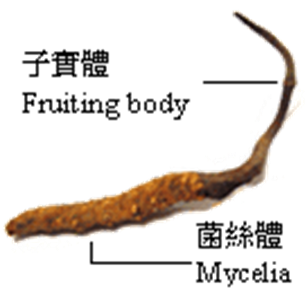 A: 4th Generation Herbs Generation Cordyceps is manufactured from Hong Kong.